ADD A VOUCHER FOR CHEAPER SUBSCRIPTIONS. 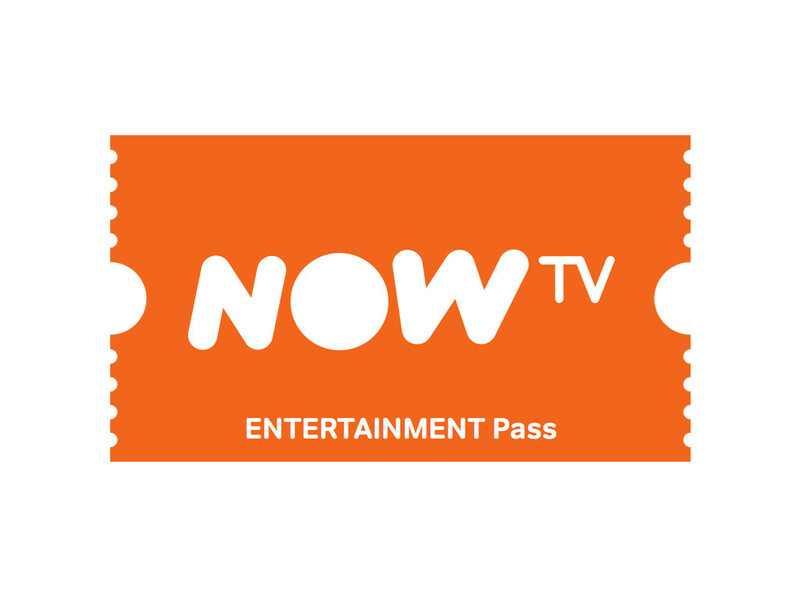 ENTERTAINMENT 2 months £11.00 CLICK HERE. 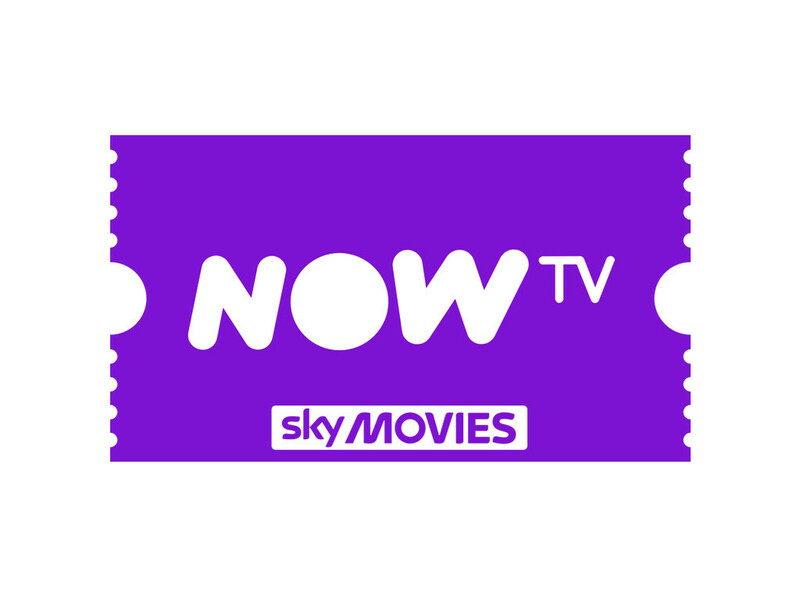 MOVIES 1 month £9.00 CLICK HERE. KIDS 3 months £8.00 CLICK HERE. Box comes with a UK 3 PIN plug and an adapter will be needed for use outside of the UK. Now available with Netflix and BT Sports. Now TV’s premium internet digi-box the Now TV Smart Box. The latest design features from powered by Sky means that you can pause and rewind live TV and view Sky TV anywhere in the world. 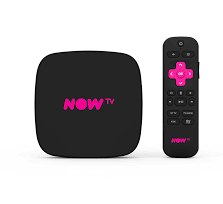 All of the features of the original Now TV box are available but much more. 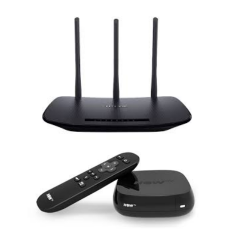 Sky TV (through the NowTV service) , BBC, ITV, and Ch4 / 5 players are all available with this streaming set top box. 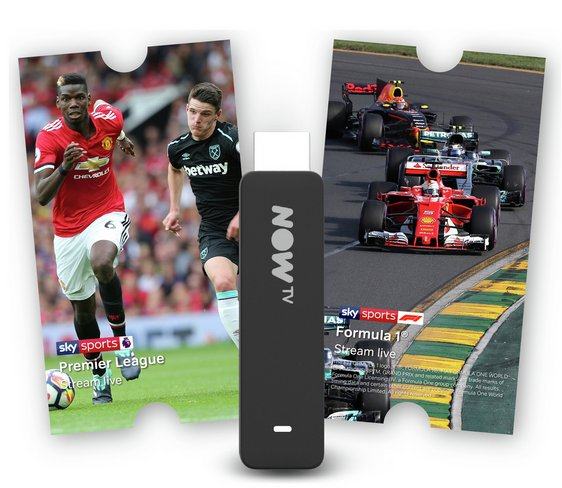 Customers can simply connect this little box of fun to a TV through the HDMI connector which comes with the box and register to subscribe to your favorite Sports, Movies and entertainment channels. 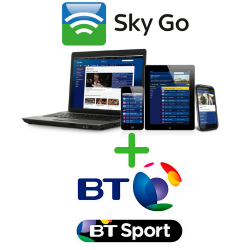 Ex -Pats and fans of British TV can order these amazing channel packages to include Sports from £6.99, Movies from £9.99, Entertainment £7.99 and Kids £2.99. Customers can order channels online or through the remote control. Why not add Netflix in amazing 4K UHD to your Now TV Package from £7.99 per month? 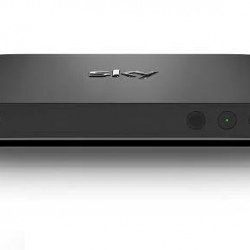 Now TV Smart 4K Box view anywhere in the World. 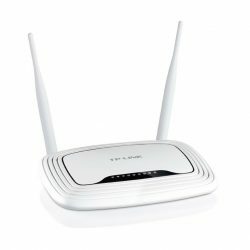 This box can be used as a Multiroom box when used with another Now TV box and VPN router. With Now TV smart you can use the Live Pause and rewind facilities meaning you can pause for a break. 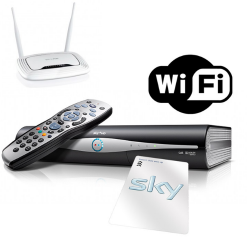 There are over over 50 of Sky’s most popular channels to choose from. 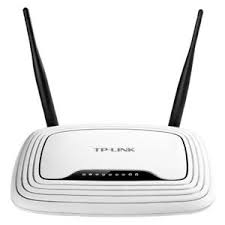 In order to use this Now TV box outside of the UK you will need a VPN router. Purchase this HERE. 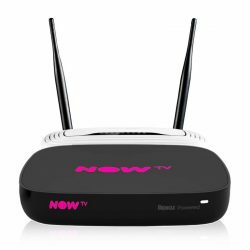 Alternatively customers can order this product from Now TV specialist sister company Nowuktv.com by clicking Here. Take advantage of Free Worldwide Delivery.